The cybersecurity landscape is constantly evolving and requires faster, more detailed visibility into end user computing conditions. 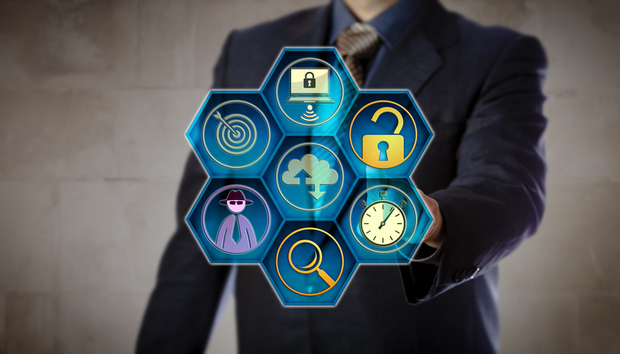 Endpoint detection and response solutions have risen in popularity due to their ability to quickly address this challenge and provide significant business value. IT Central Station put together a new, independent report based on real users' feedback. The 28-page document includes an overview of the 10 best vendors alongside a summary of the top solution offered by these companies. IT Central Station outlined an initial 17 solution providers in their vendor directory but selected 10 enterprise level solutions to include in this buyer's guide. Those vendors are Carbon Black, SentinelOne, CrowdStrike, OpenText, Cybereason, Tanium, RSA, SECDO, Fidelis Cybersecurity, and Digital Guardian. Based on tens of thousands of comparisons and dozens of bespoke reviews this short report offers unbiased feedback on the most widely used endpoint detection and response solutions in the marketplace today.